L’État, c’est moi | One quality, the finest. Louis XIV was born on September 5, 1638. I feel about him much the way I do about Napoleon – equivocally. Both men marked the history of France more than virtually anyone else, and both men waged war on a devastating scale. Without the excesses of Louis XIV, there would probably have been no Revolution and no Napoleon. 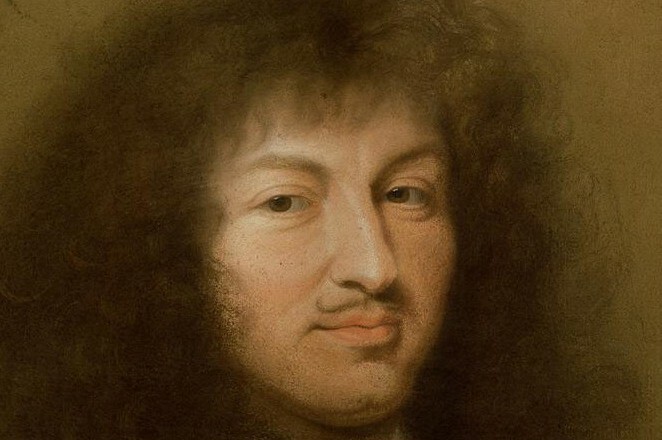 In honor of his birthday, and consistent with the concept of “one quality the finest,” I decided to focus on Louis XIV’s positive contributions. Much of this information comes from a fascinating book, The Essence of Style: How the French Invented High Fashion, Fine Food, Chic Cafés, Style, Sophistication, and Glamour, by Joan DeJean. This entry was posted in History, People and tagged Académie Française, France, Les Invalides, Louis, Louis XIV of France, Paris, Versailles Palace. Bookmark the permalink. I want to thank you for inspiring at least half of my future reading list! I adore your posts. Thanks! I’m delighted to be nominated for your “super sweet blog award”! Pingback: Une tenue correcte est exigée | One quality, the finest. Pingback: Seul contre tous | One quality, the finest. Pingback: Siècle d’or de l’éventail | One quality, the finest. Pingback: Une décoration de Noël | One quality, the finest.